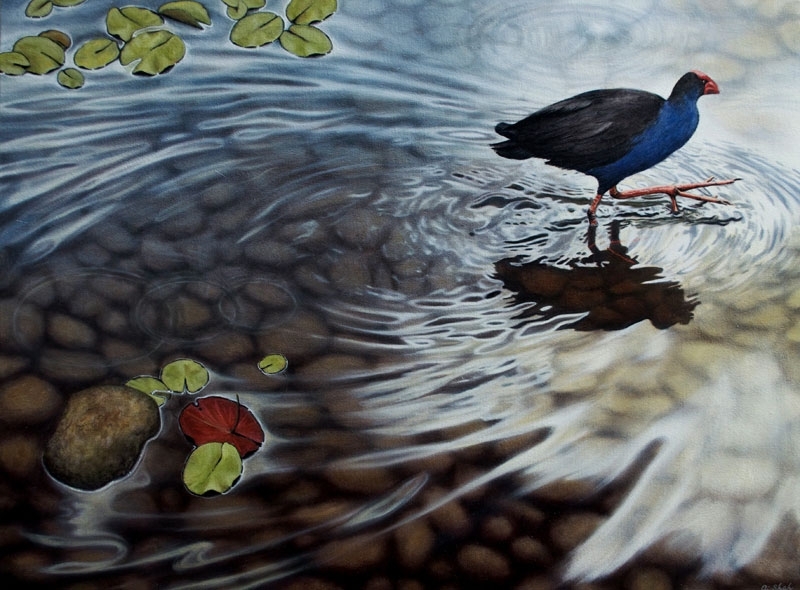 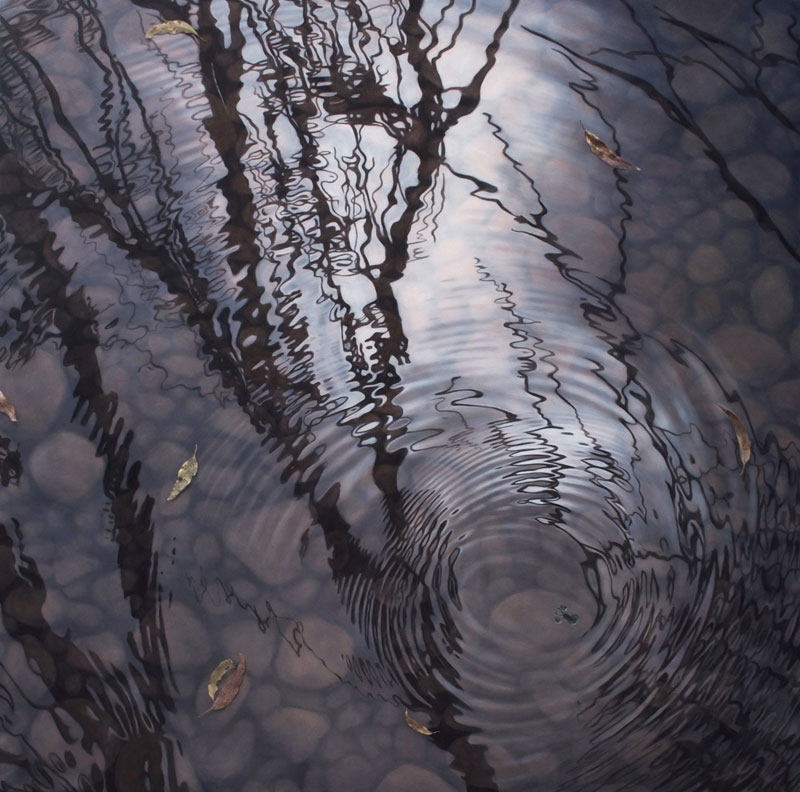 Paintings of peaceful images of water reflections. 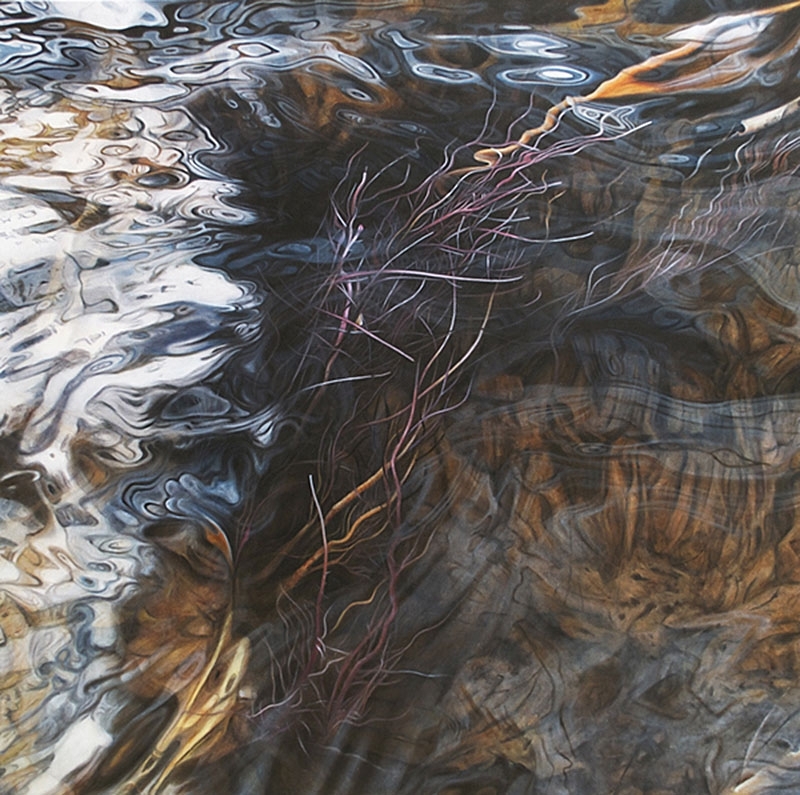 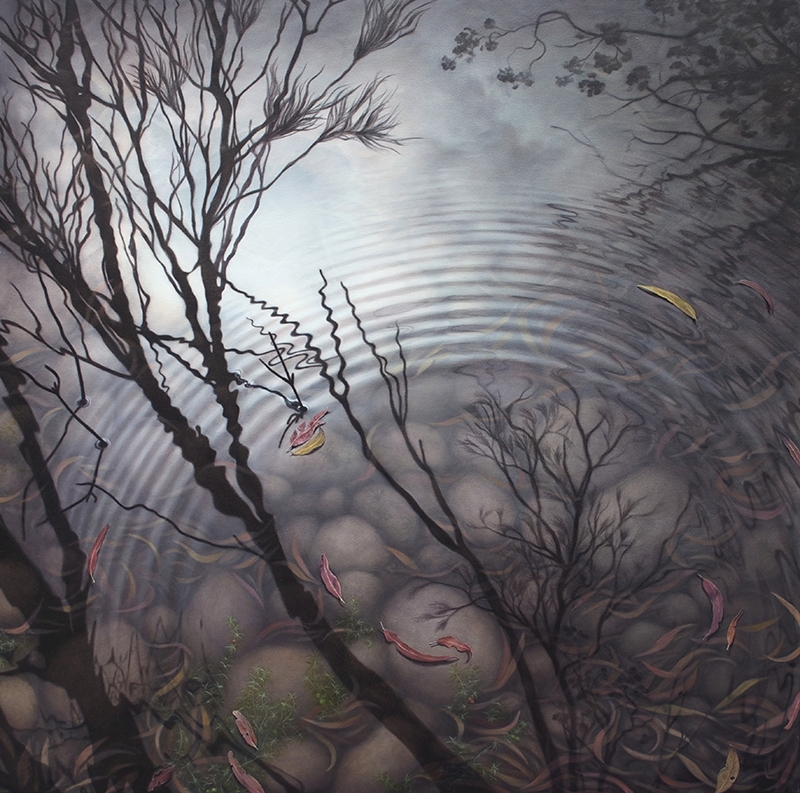 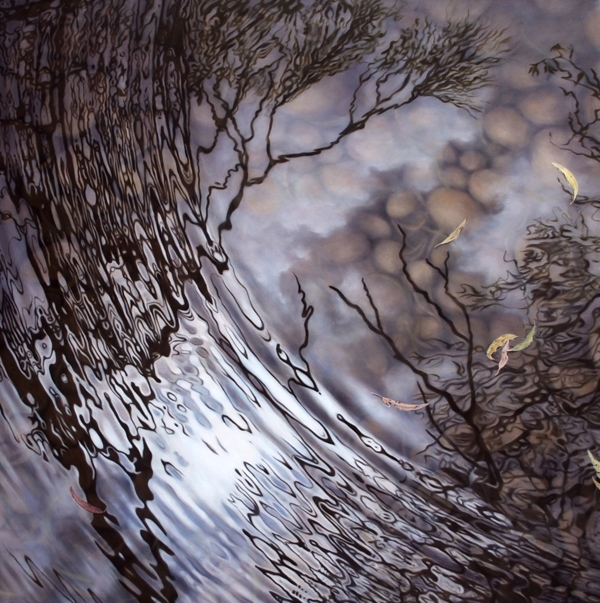 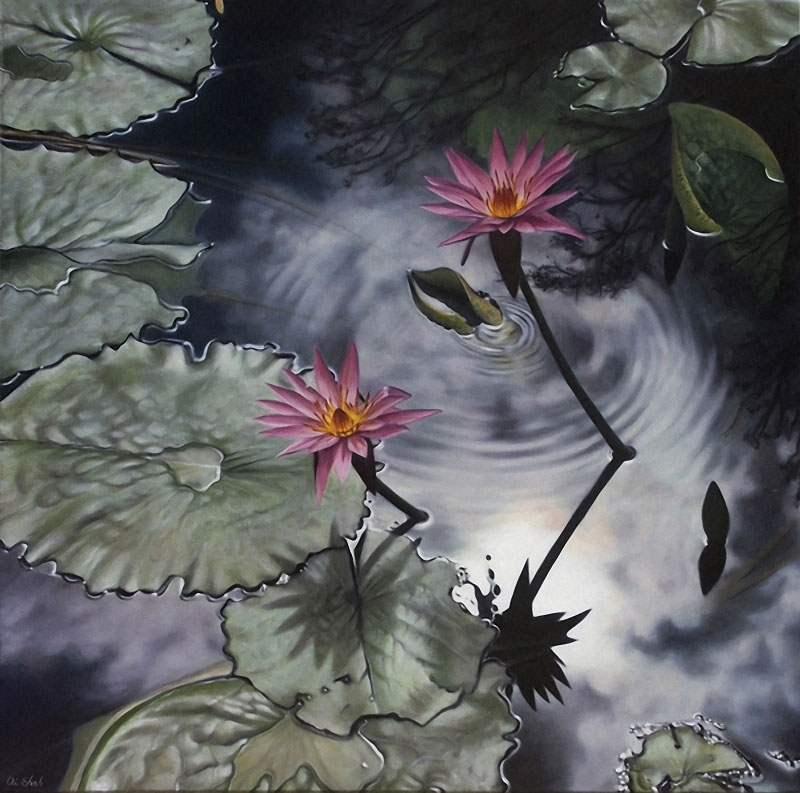 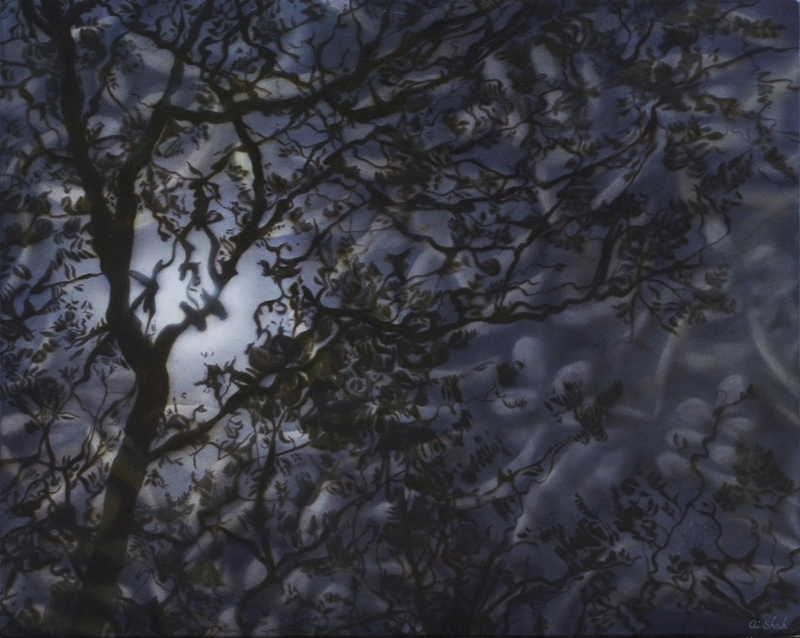 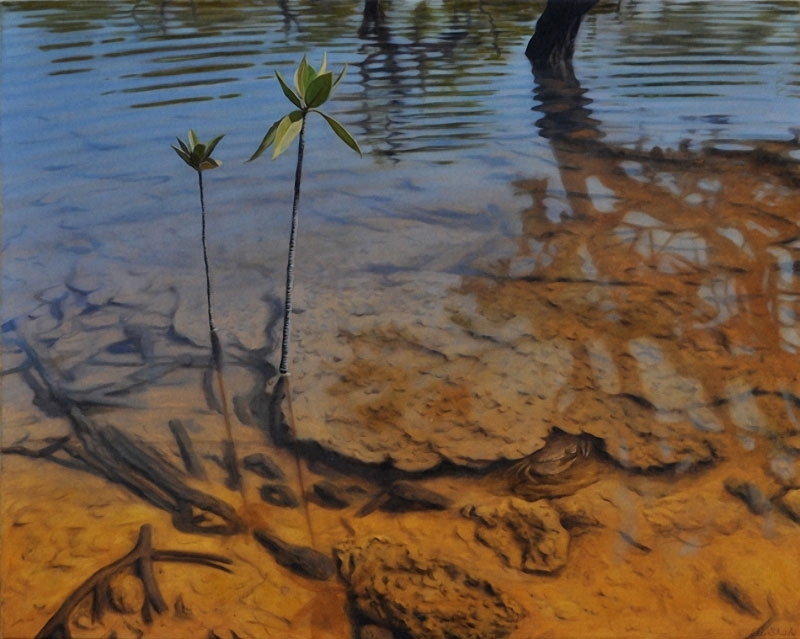 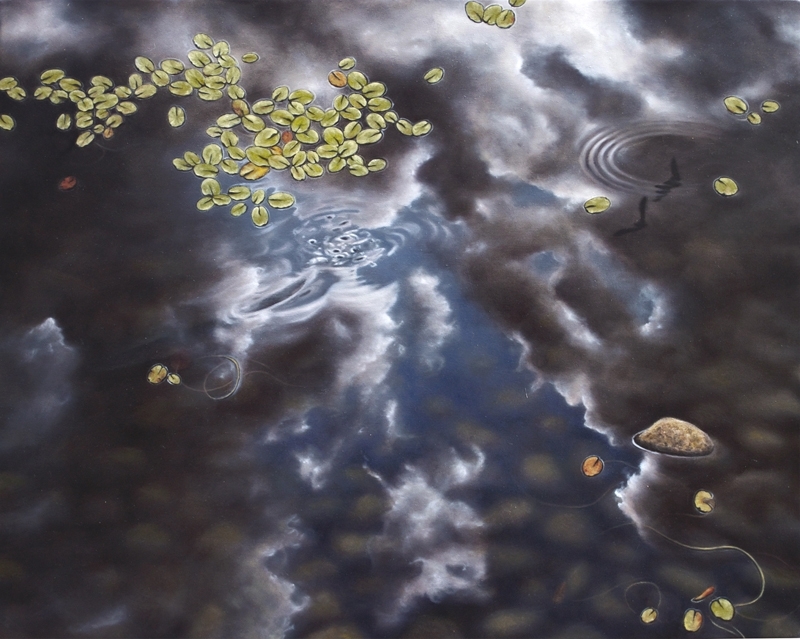 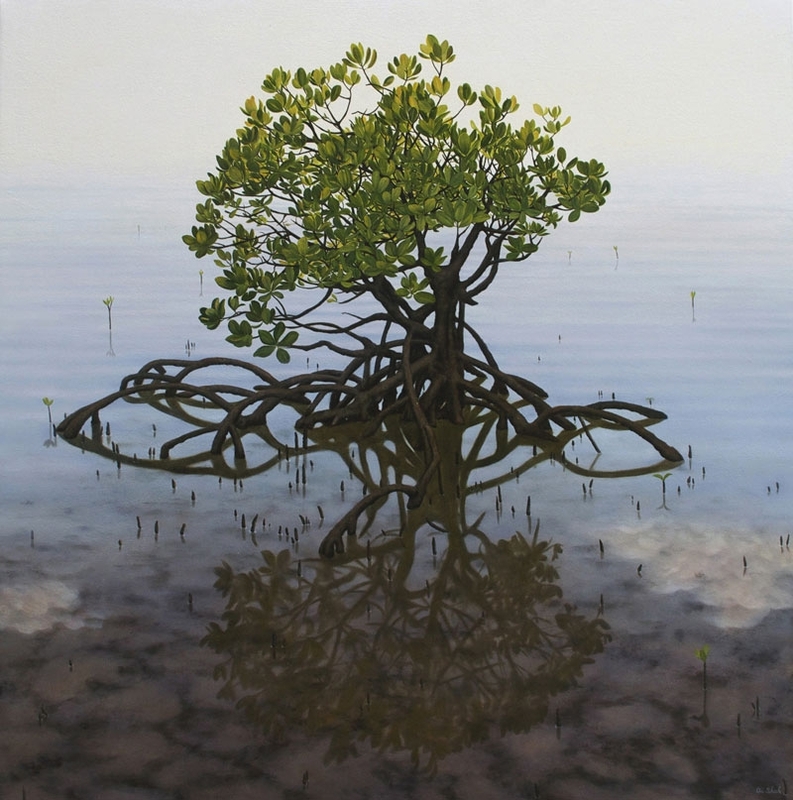 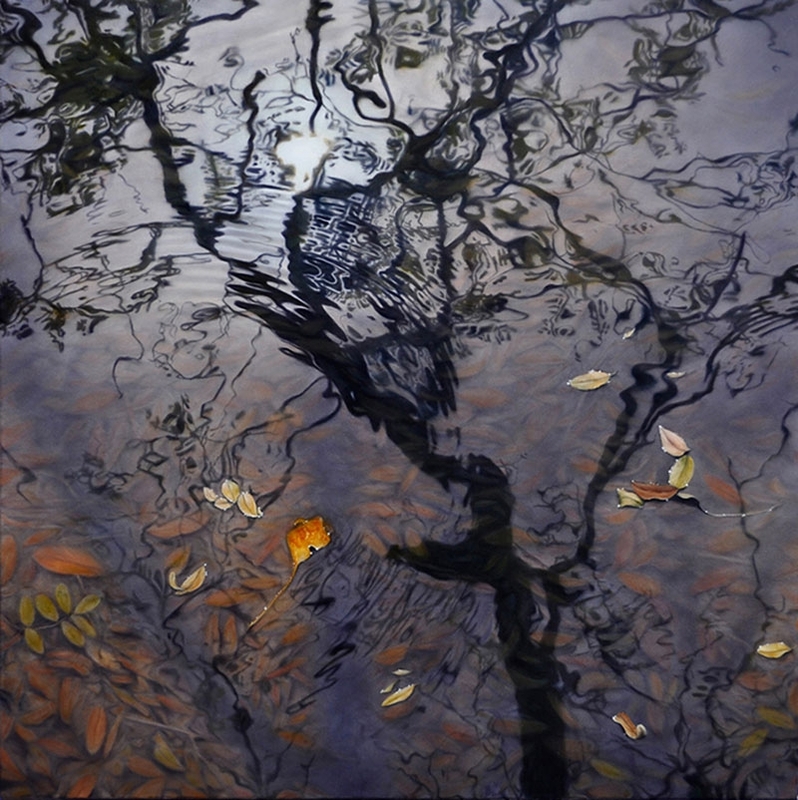 Ai Shah is Japanese but lives and works in Australia, her Realistic Art focuses mainly on water and its transparency and reflective qualities plus plants and trees. 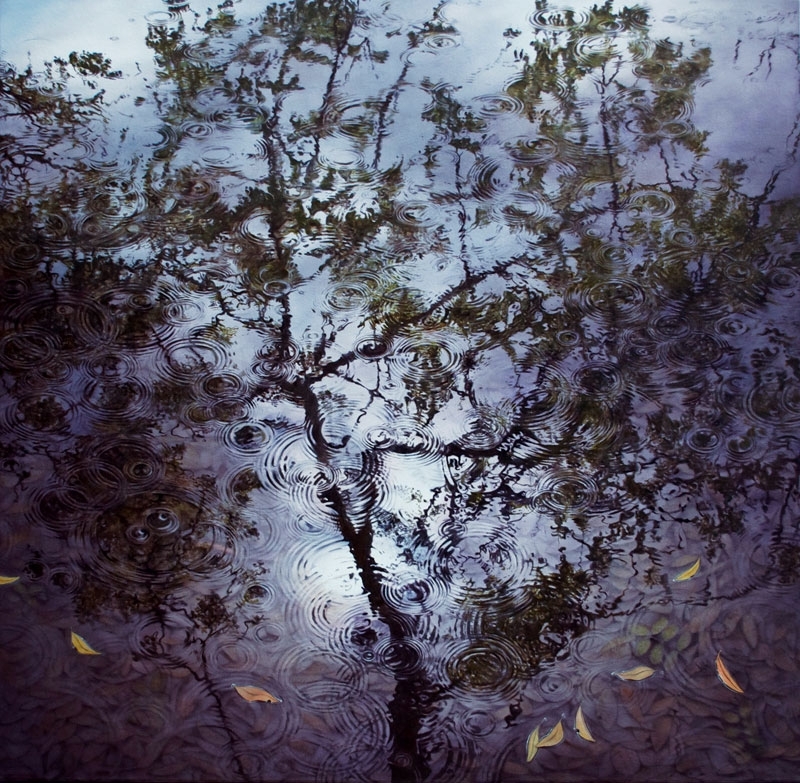 As you can see in the pictures below, Shah is very impressive when it comes to capture a moment frozen in time like the ripples in the water.